I am so DONE with Fortnite. All summer long Laura and I have been listening to, “Where we Dropping?” “Ready Up” and if I ask any one of my children to do anything the answer is “my match will be over in 15-20 minutes.” I am sure many of you can sympathize, and even if you aren’t familiar with Fortnite, you may be feeling the excesses of summer catching up with you, I sure am. Don’t get me wrong, I LOVE summer, I could live on the beach. I also LOVE a schedule and we have been 100% off schedule since the end of June and it has taken a serious toll. 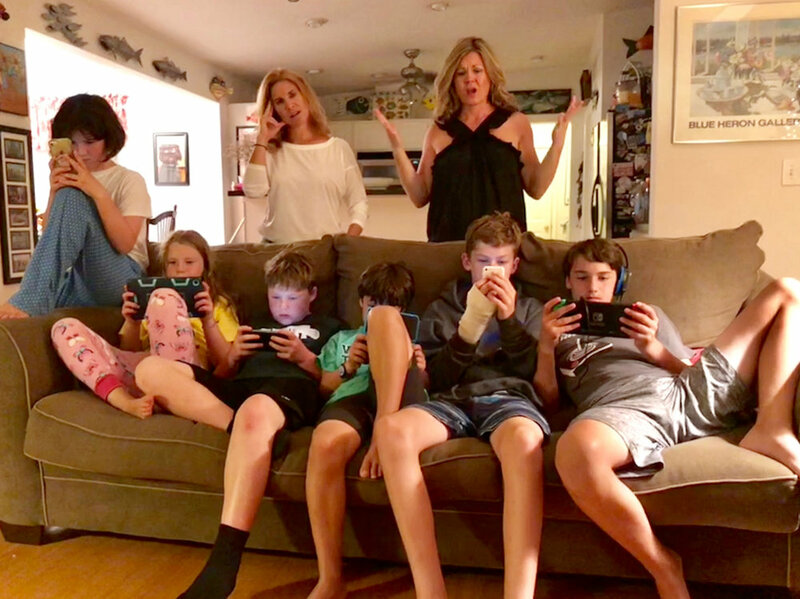 So whether it is your kids addiction to Fortnite, ordering takeout every night of the week, beers on the beach at noon or all of the above...it’s time for the excess everything to stop. WIP is here to help, we are announcing our “Ready Up” and Reset Challenge. From September 4th - September 24th we are offering you the opportunity to get back on track with us. Workout from 9/4-9/24 Unlimited for $75 and let’s help each other get back on track. We will provide amazing workouts, an awesome community and the best coaching on the planet. If you workout for a Fortnite (aka 14 days) of the 21 we will give you W Bucks towards new skins (aka $ off new WIP gear)* we warned you Fortnite has taken over our lives. And for all our unlimited members out there that need a Reset and want to join us, when you workout 14 times between 9/4-9/24 we will give you WIP bucks, just email info@wipfitness.com and say you are would like to “Ready Up” and reset. No charge to Annual, unlimited and Flex members. The cost is $75 for all new clients and Punch card holders. *W Bucks - if you complete the 14 workouts you will be give $5 of WIP gear $25 and under and $10 of WIP gear priced $26 and above. So much new WIP gear is on the way...stay tuned.